With the aim of making mobility safer, cleaner, more accessible and affordable, ECOmove participates in the fully-fledged think tank, Michelin Challenge Bibendum, in Chengdu, China, in November. Michelin Challenge Bibendum is the only initiative in the world that brings together all transportation stakeholders with the purpose of creating a common vision of tomorrow’s sustainable mobility and to decide about actual solutions that generate individual, business, and social benefits. Consequently, companies from all over the world gather to collaborate on creating solutions that ‘foster a better life through sustainable mobility’. Here, stakeholders can showcase their contributions to making the transportation industry more sustainable. Thus, these are the perfect settings for showcasing ECOmove’s new Qstrung chassis technology for the first time. ECOmove’s lightweight Qstrung chassis technology not only contributes to the reduction of the energy consumption in the transportation industry, but also gives designers larger flexibility, and makes it possible to develop highly safe lightweight cars with excellent drivability both more economical and faster. 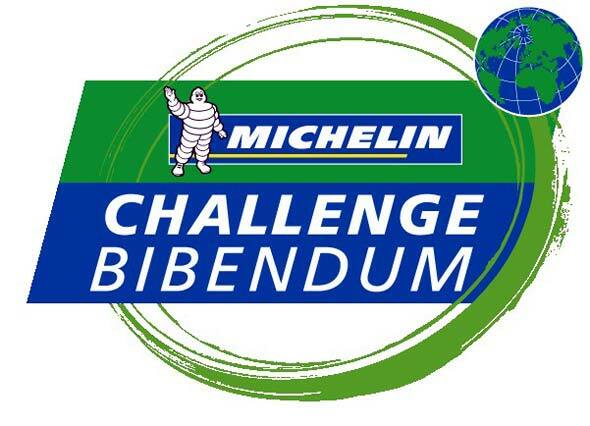 The Michelin Challenge Bibendum was created more than 15 years ago and has grown momentum ever since. Read more about Michelin Challenge Bibendum. Experience the ECOmove® Qstrung technology at www.ecomove.dk.